Resources are running low. Rise in your battle vehicle and look out for raw materials. 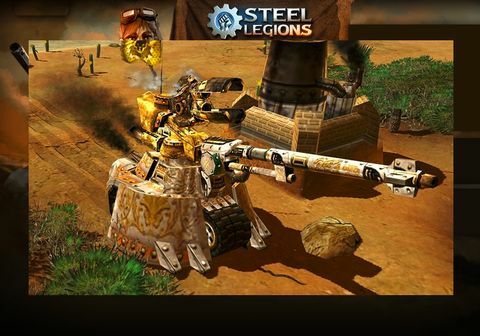 Destroy everything crossing your path with Steel Legions at POPMOG. In a fictitious world four empires fight for the important resources steel, oil and steam. Resources become scarce, a newly discovered country promises fat booty. Naturally all four empires bear down on the prescious territory. But there can be only one, all hell is breaking loose. Except for the four empires scavengers are in the area as well, the enemy is everywhere. The battles are staged with steel colossus weighing tons and armed to the teeth. Their firepower is only exceeded by their insatiable hunger for fuel. A constant balance between troop strength and fuel consumption is crucial for victory. In the whole area valuable resources are scattered. Find them in order to repair and develop your battle vehicle. By these means you can gain the upper hand on the battleground. Choose your fraction and enter the dark and dangerous world. The Phoenix Empires has its bases in the mountain chains. The people is rather simply knitted and always in search for urgently needed resources. The Tundran Warriors are very nature-connected, while the Pandora Rebels live in the wasteland of Steel Legions, which hardly contains resources. A powerful military presence is the strength of the Pandora Rebels.The Golden Territories feature fruitful countries with high resource deposits. But the valuable resources are defended. tooth and nail. 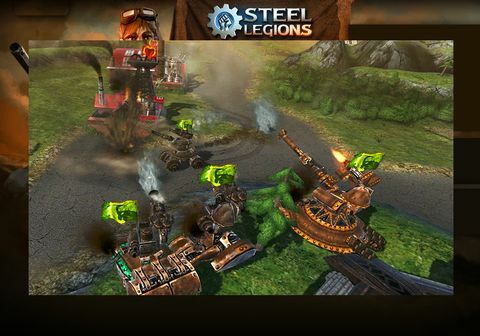 Face action-packed battles and build the ultimative steel colossus. 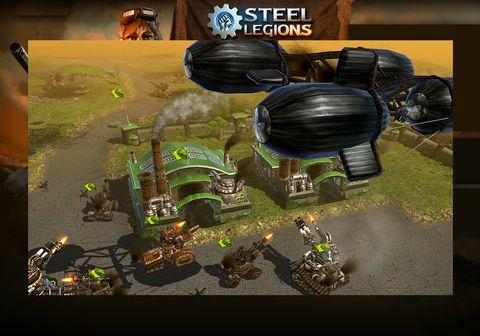 Play the successful 3D-Browsergame Steel Legions at POPMOG.